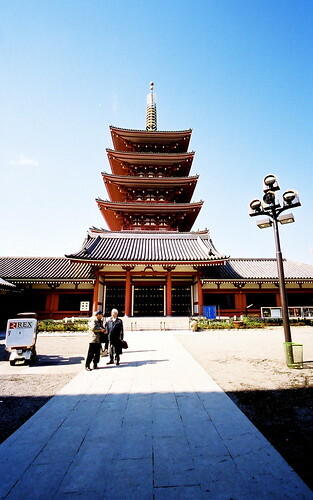 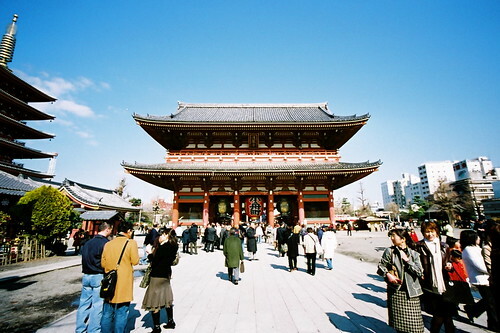 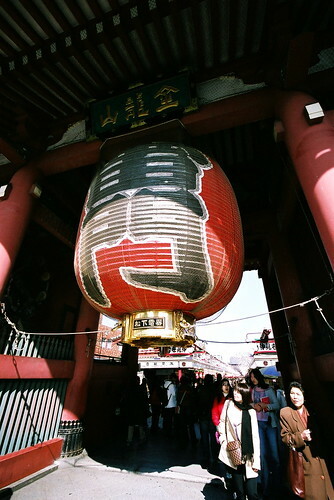 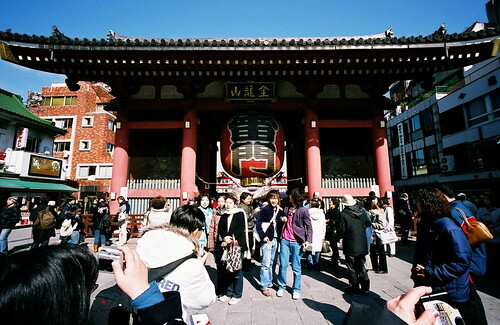 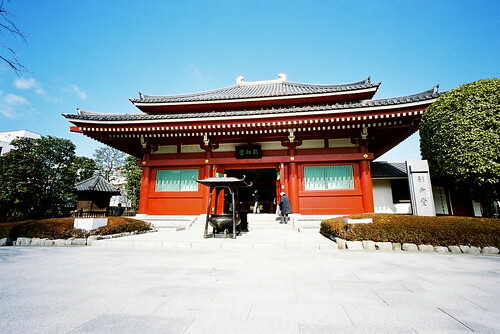 Here’s a small gallery of photographs taken at Senso-ji Temple in Asakusa. 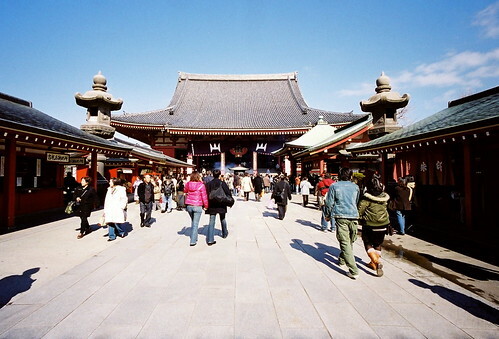 I’ve tried to recreate the experience of walking through the main gates, to the main hall of the temple, and then off to one of the side temples. 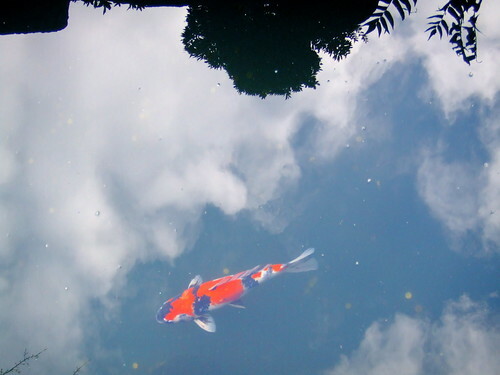 All photographs taken using a Voigtlander Bessa-L with 15mm Heliar lens, except the very last one with the fish.